The Belize Airports Authority (BAA) is pleased to announce that the Caye Caulker Municipal Airport Project has been successfully completed and the airport will be ready for the resumption of much needed flights to the island in the first week of September 2018. The official inauguration is set for Friday, September 7., 2018 at the Caye Caulker Municipal Airport. 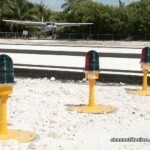 The Caye Caulker Municipal Airport is now one of the latest most modem municipal airports in the country. Substantial work was done to the runway's shoulders and the laying of thousands of yards of geogrid to provide greater earth stability. Over 24,000 cubic yards of filling material were also spread and compacted. The runway is asphalted with hotmix and is 2,840 ft long by 40 ft wide. Essential markings and a lighting system in compliance with ICAO Standards have been installed. Some features of the runway design include threshold markings; runway orientation numbers; runway edge markings; centerline markings; centerline markings, taxiway centerline and runway hold position markings and aircraft parking stalls with transversal stop lines. The modem lightning system installed is comprised of threshold end lights, runway edge lights and taxi way lights. This now will facilitate late flights and emergency flights to and from the island. "As a country, we have embraced the ideals of sustainable and responsible development of our tourism sector. That is why every time tourists visit our shores, they are bound to find something new, an experience deeply rooted within Belize's unceasing development fabric. Our dynamic tourism industry depends on adequate infrastructure, for this reason the Government continues to place great emphasis and resources on the development of our municipal airports because they serve as conduits that facilitate and enhance our visitors' experiences," Hon. Manuel Heredia Jr., Minister of Tourism and Civil Aviation, said. Adding, "The new Caye Caulker Municipal Airport will therefore assist Belizeans and the adventurer, to submit to their spirit of inquisitiveness and to enjoy a truly remarkable time and travel within Belize in a safe, secure and enjoyable environment. 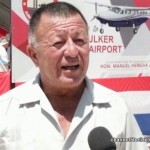 It is without doubt that the new modem Caye Caulker Municipal airport will boost tourism on the island." 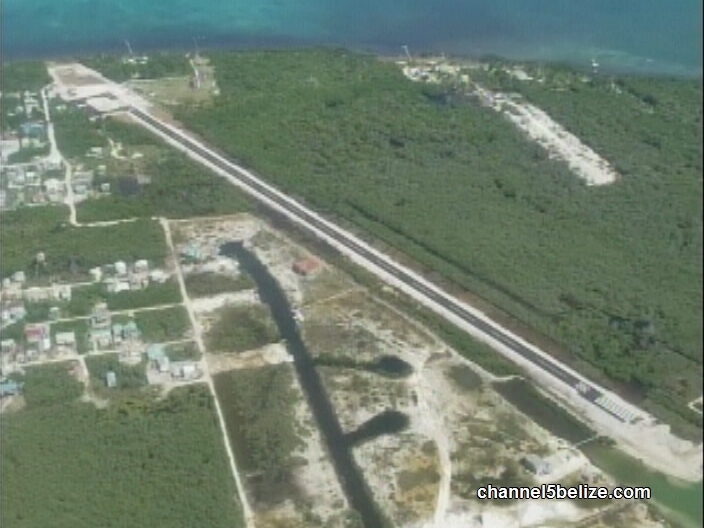 The Caye Caulker Municipal Airport Project was partially financed by the BAA and loan financing for a total project cost of $3.6 Million dollars. This investment has produced a state of the art municipal airport for the village of Caye Caulker. The Belize Airports Authority recently completed the renovation of the Caye Caulker Municipal Airport, a modern and safe aerodrome in accordance with international civil aviation standards and Belize’s Comprehensive National Transportation Master Plan. Great news! Can't wait to come see my friends on CC! 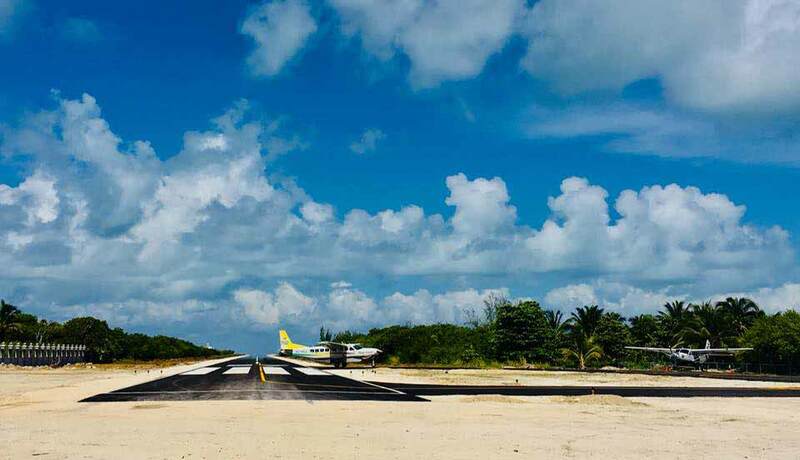 Caye Caulker airstrip ready for business as it officially opens! Caye Caulker Municipal Airport Inaugurates its new airstrip today after months of being closed for renovations due to unsafe conditions. The fully renovated Caye Caulker airstrip was inaugurated on Friday, September 7th before governmental authorities and guests. 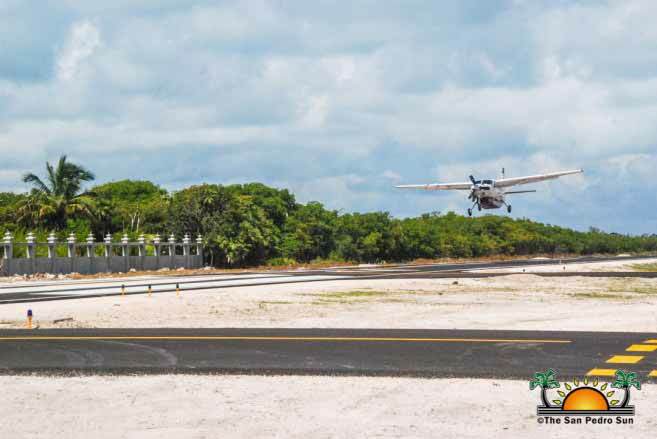 The airstrip is now one of the most modern and safest aerodromes in Belize, with a 2,840-foot long by 40-foot wide runway, asphalted with hot-mix and equipped with a lighting system that will facilitate late and emergency flights to and from the island. Tropic Air will start services to Caye Caulker on September 11th, including Cargo and tour packages to the Blue Hole. 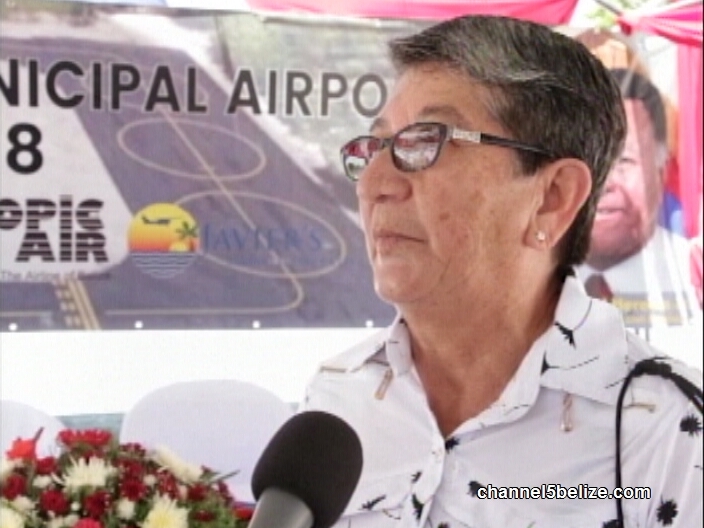 The renovation came at the cost of $3.6 million, partially financed by the Belize Airport Authority (BAA) along with a loan from the Social Security Board. Officiating the event on La Isla Cariñosa was Caye Caulker Chairwoman Enelda Rosado, Minister of Tourism and Civil Aviation Honourable Manuel Heredia Jr., BAA Deputy Chair Severo Guerrero Jr., and BAA General Manager Nicholas Ruiz. 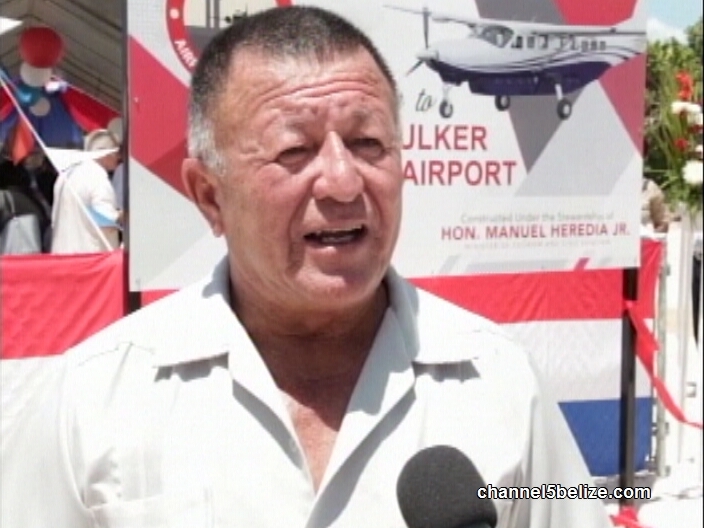 Minister Manuel Heredia said the new runway came at hefty price. It is expected that the island will benefit from the airstrip’s reopening, especially in times of emergency. 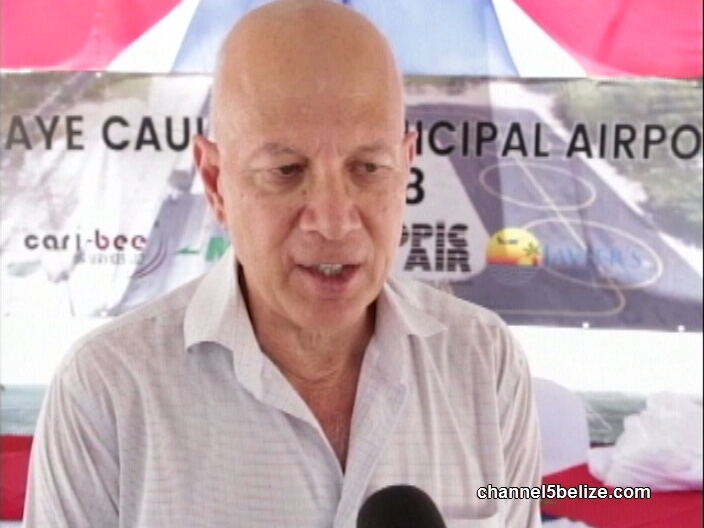 Commercial flights are set to resume services to and from Caye Caulker. 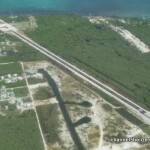 If you’ll recall, last October Maya Island Air and Tropic Air suspended service in Caye Caulker because the deteriorated runway at the island’s airstrip posed a serious safety hazard. Today, government officially inaugurated the airstrip and showed off the restorations done to improve safety and expand services. News Five attended the ceremony to check out the three point six million dollar restoration. Andrea Polanco has more. 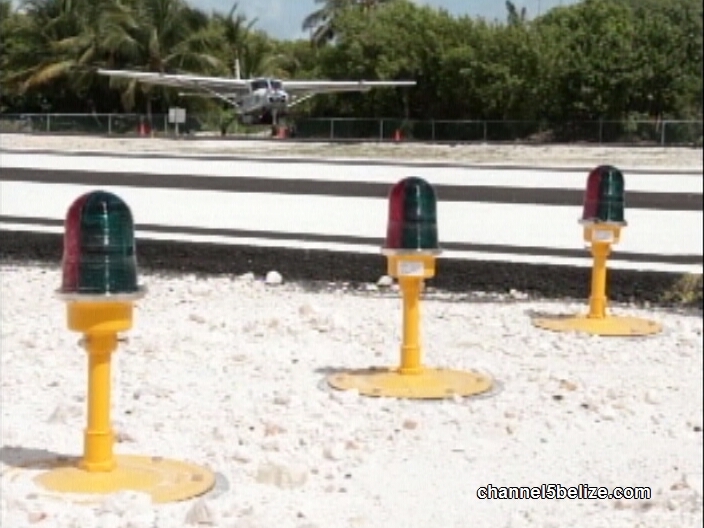 This is the three point six million dollar newly renovated Caye Caulker Municipal Airstrip. After months of upgrades, today it was officially inaugurated. It is an important point in the air transport business and tourism industry. The airstrip features a number of upgrades to enhance safety – from its hot mix asphalt to runway lights. The airstrip will also be able to accommodate late flights and emergency evacuation. For the local airlines, this renovated airstrip means safety for passengers and ease of operation of aircraft. 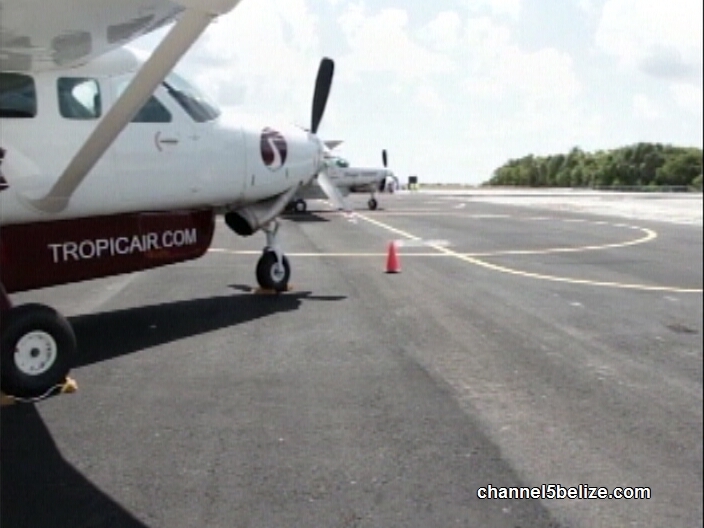 Tropic Air and Maya Island Air halted service to Caye Caulker last October because of the deteriorated runway. And so today, Tropic Air President John Greif says it is welcomed improvement – the company experienced a one percent dip in revenues as a result of not operating in Caye Caulker for almost a year. But on September eleventh it will resume its operations here. 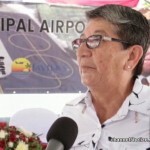 With no access to commercial flights on or off the island for almost nine months and the duration of the last tourist season, the island felt a pinch in their bottom-line but Minister Heredia says the inconvenience was necessary. 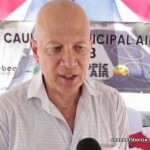 And now that the airlines will resume operations – it is good news for tourism in Caye Caulker. And the three point six million dollar project has the approval of the Tropic Air President. A quick, quick, quick “puddle jump” from San Pedro to Caye Caulker. Belize’s sister islands with much fun in the sun! 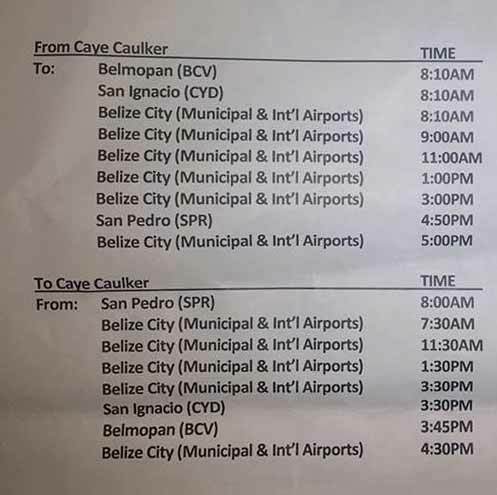 Tropic Air's flight schedule to and from Caye Caulker's Municipal Airstrip! Im overjoyed to finally have Tropic Air back in action! !